At Rocco & Associates, May is Eldercare Month. When most folks think of eldercare, they think of the physical act of taking care of aging loved ones. However, that is not the only kind. There are many different types of care that the elderly may need, one of the most important being financial care. 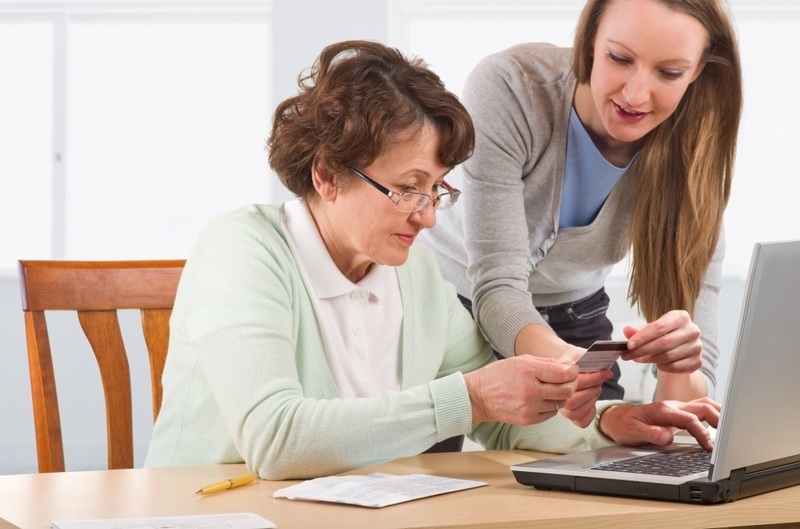 One of the most asked questions by our clients with aging parents is how they should approach their parents when talking about their parents' finances. First it is important to understand that everyone struggles to discuss money with their parents, but it is unfortunately an issue that many people face today. The reality is that the current generation of retirees did not save enough to retire comfortably, and when you combine that financial strain with health concerns, the stress level can rise rapidly for both elder and caregiver. There are several approaches you can take to bring up the subject, but they ultimately boil down to two categories, direct and indirect. It is important to remember that everyone’s scenario is unique and you should take into account your relationship with your parents and their personalities. The direct approach is just what it sounds like, a direct conversation with your parent’s about their financial situation. This approach tends to be more effective for our clients, but we have seen parents who took offense or were unwilling to share their personal financial situation. Once you bring up the subject, it is important to first ascertain whether or not they are already working with an advisor(s); sometimes our clients find that their parents are better prepared than they thought. However, if they are not working with an advisor or are not happy with their advisor you should have them get a second look. Should something happen to your parents, your relationship with their financial advisor(s) will be crucial in the weeks, months, and even years to come. Together you will have to make decisions that will have considerable financial consequences for you and your parents' other heirs. That’s why it is so important that both you and your parents have a level of comfort with your parents' chosen support group. The indirect approach is when you have a trusted advisor bring up the subject on your behalf. An example would be a joint meeting with your financial advisor. Asking parents to join you on a trip to your advisor’s office for an estate planning visit is significantly different than asking your parents if they are financially solvent. Often times the visit doesn’t even need to dive into the nitty gritty financial details. We have found that simple conversations about wills, powers of attorney, and things of that nature can start the wheels turning for parents, making the next conversation even easier. A joint visit can help to make sure you understand their financial picture and what is in store for the both of you during the next chapter of life. This option is less reliant on your parents to act, but involves a good amount of sharing by both parties so it shouldn’t be undertaken lightly. Ultimately you know your parents better than anyone else, so trust your instincts when it comes to the best course of action. Don’t be afraid to call us to talk through your options and brainstorm other ways to accomplish your goals. 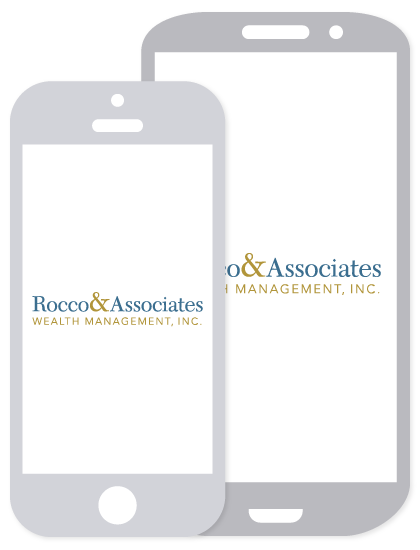 We are here to educate everyone on their finances so don’t hesitate to use us as a resource!